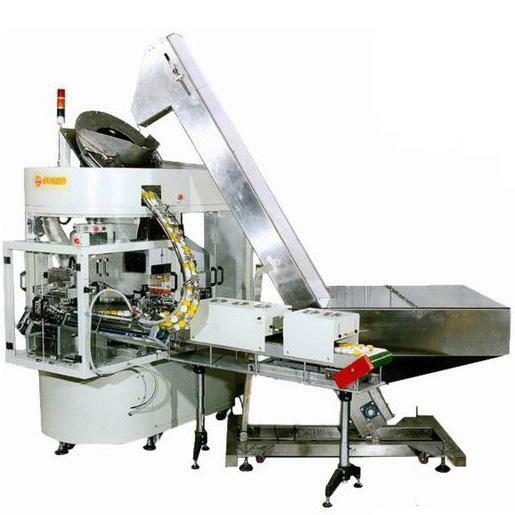 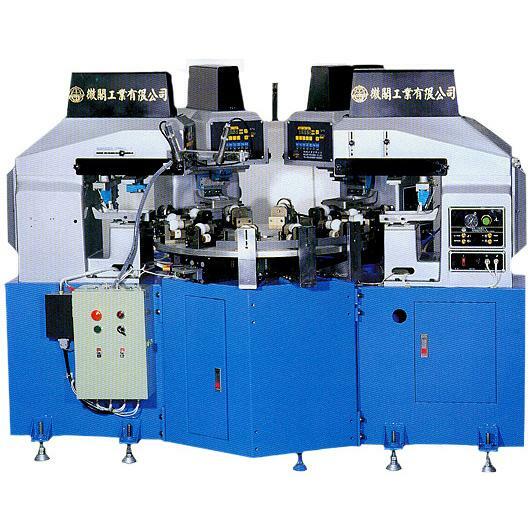 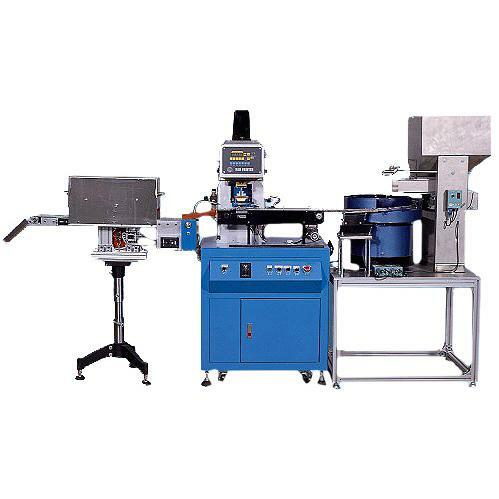 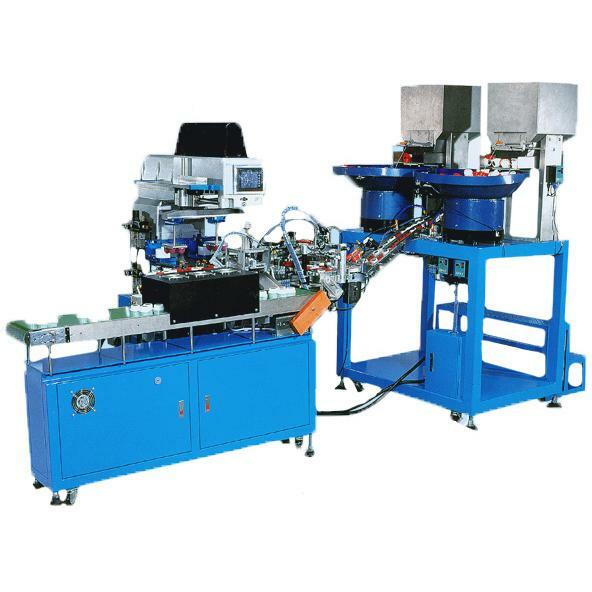 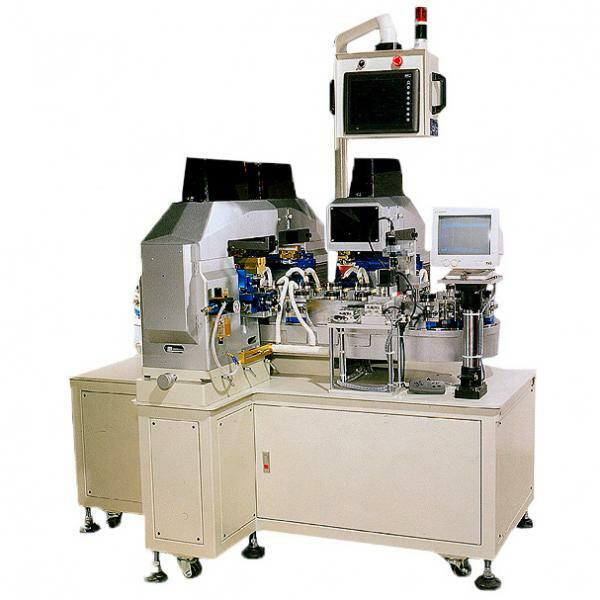 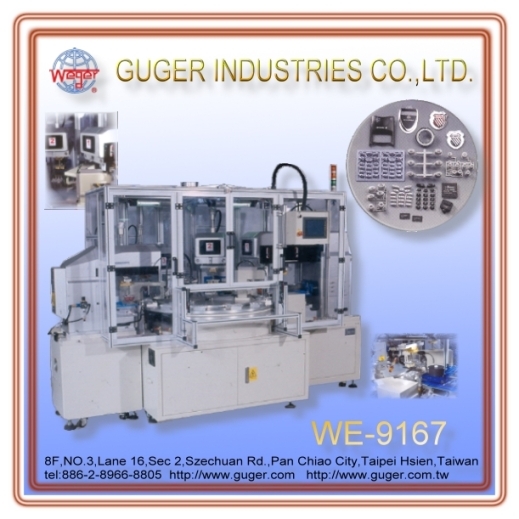 Large Combined 4 color auto pad printer (WE-9167) - Guger Industries Co., Ltd.
1.The Ink-Cup with advantage of no scent, odorless, low pollution and a minimal additives requirement is used on the machine to increase production capacity and decrease poor printing effects. 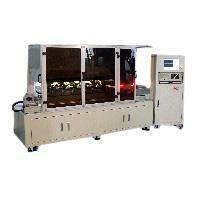 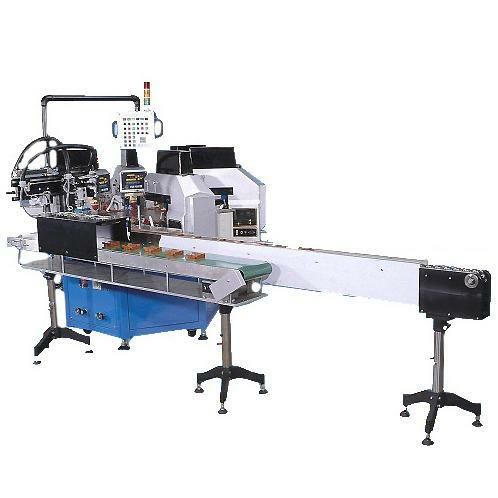 2.Using the combination of 300 & 261 large printing machine, large printing area. 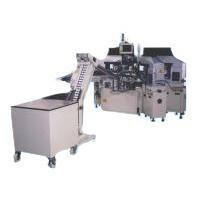 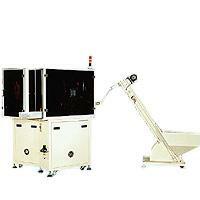 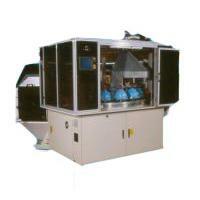 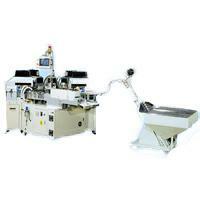 3.Either single unit or combination operation can be selected and operated. 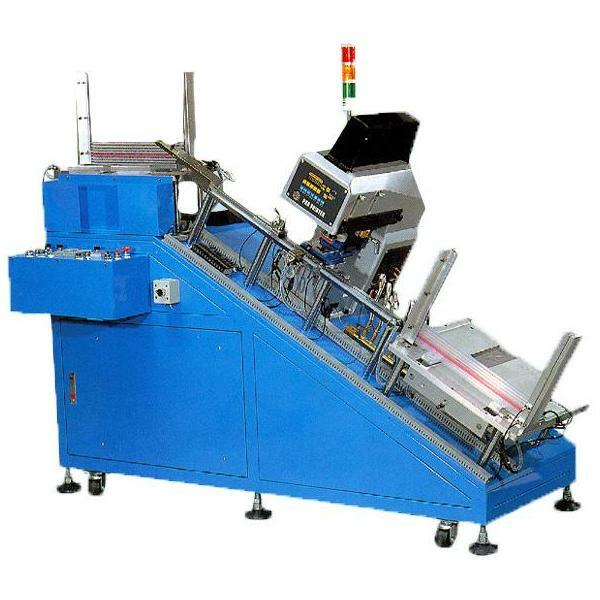 4.For easy registration, the steel plate of each unit pad printer can be adjusted. 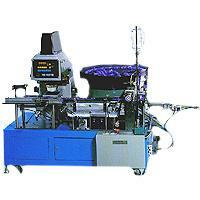 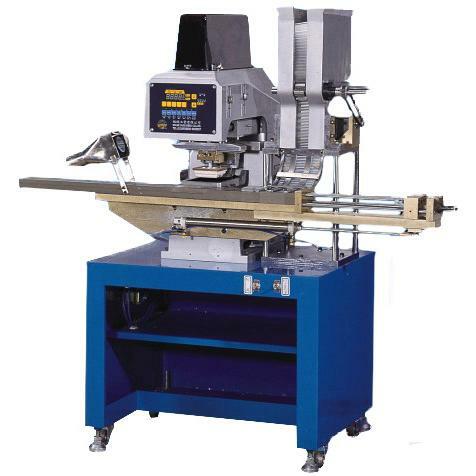 5.Ther servo index is used on the table, suitable for the high-precision prodecure. 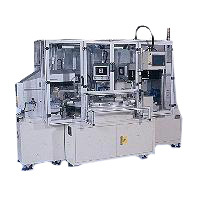 6.The Mitsubishi PLC control is adopted for easy alternation and additional requirement to meet with actual needs during. 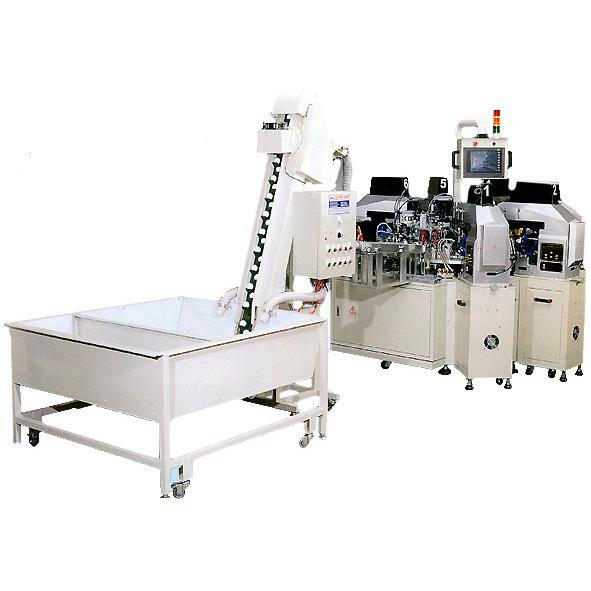 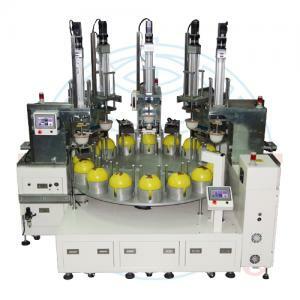 the combination of large pad printers, the servo index is used on table and with the hot air device (Blow valume and temperature is adjustable). 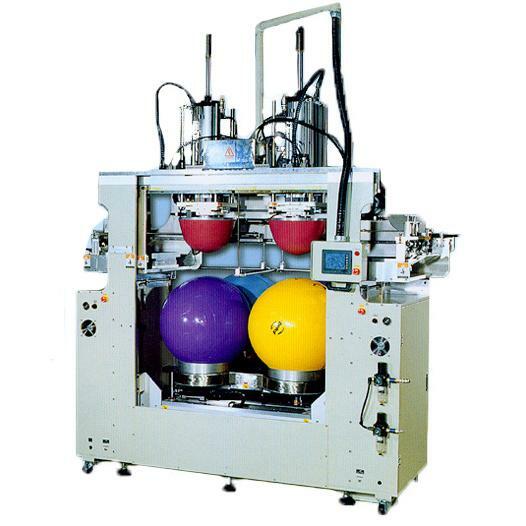 Working procedure: manual put the article into the jig==>table rotates and the article moves into first station==>anti-static& dust off==>fist color printing==>hot air dry==>article moves into secend station==>....==>robot takes the articel to the converyor or manual unloading.